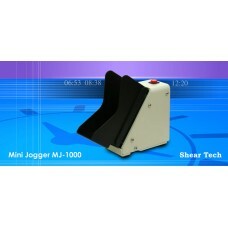 The MJ-1000 is a small, table-top, automatic check jogger.Now with reduced noise level (<53..
Shear Tech MJ-1500 Mixed Documents / Check / Paper Jogger. The MJ-1500 is a small, table-top, automatic multi-document paper jogger.Now with reduced noise leve..
Shear Tech MJ-500 Teller Check Jogger. 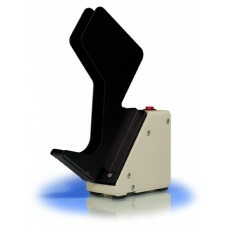 The MJ-500 is a space-saving, automatic check jogger.What makes the MJ-500 so unique, is its size. I..